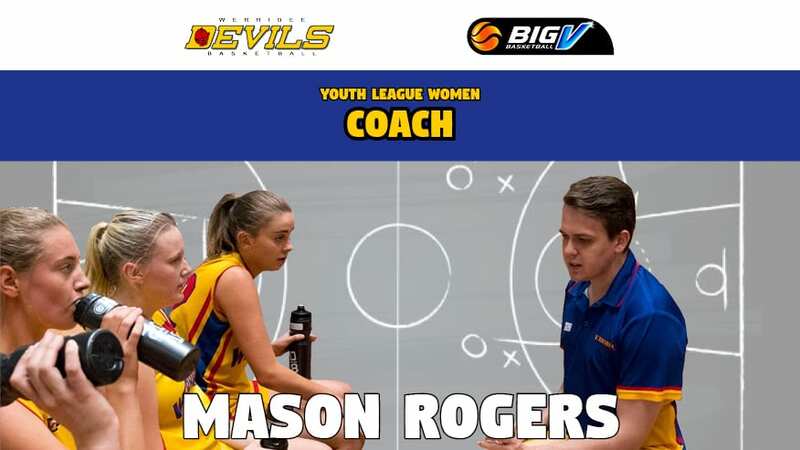 Werribee Basketball is pleased to announce Mason Rogers will coach the Youth League Women’s side in 2019-20. Mason took the reins of our YL2W team in 2018, impressing with his attitude and application to rebuilding the program. 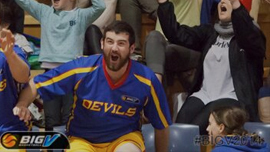 He is also Girls Coaching Lead for our VJBL program here at Werribee Basketball. The Youth Women will again play in D2 and after showing great signs of improvement throughout the 2018 season, the team has its eyes firmly fixed on promotion going forward. Mason said he was excited about the next phase and wanted to continue to improve on the development made last season. 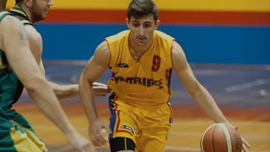 Werribee Basketball’s Business Manager Andrew Summerville said the association was pleased to secure a coach with Mason’s potential. “Mason has great knowledge for someone his age and we hope to see him continue to prosper here at Werribee,” Mr Summerville said. Mason said he had one clear goal in mind for the upcoming season. YLW try-outs start on Tuesday, November 20. 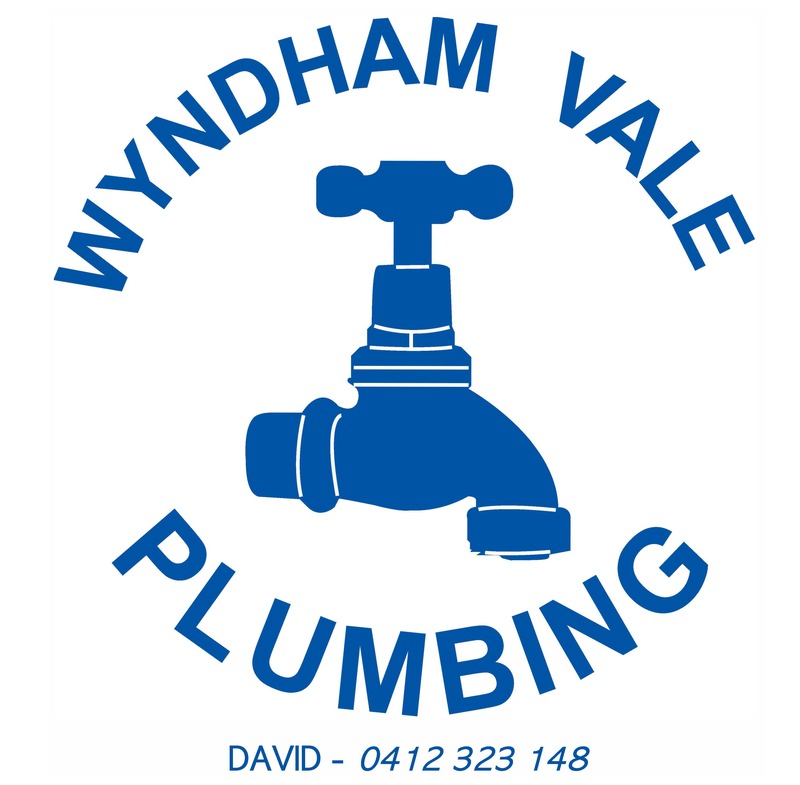 Next post: January Holiday Camps – register now!